Christian Ponce Martinez, who is accused of murdering his neighbor, Robert Page, was renting a room next door and had just moved to Clayton County from Mexico, police said. The man accused of dismembering his neighbor and storing part of his body in a cooler is currently on an immigration hold at the Clayton County jail, officials confirmed Tuesday. Christian Ponce Martinez, 25, is charged with murdering 77-year-old Robert Page, who lived next door to him. Page's wife reported him missing on Nov. 8 and his body was found the next day. Clayton County police said a trail of blood led them from Page's home into the backyard of the home next door -- where they found parts of his dismembered body under a tarp. 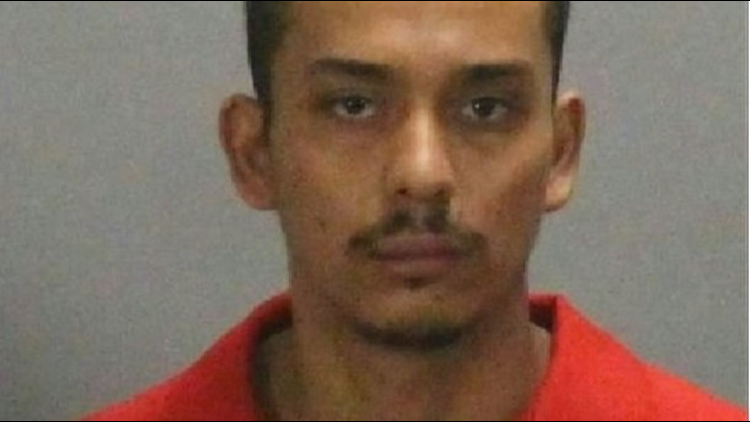 More body pieces were located in a cooler inside the home, where Martinez was discovered hiding under a couch, police said. Martinez moved to Clayton County from Mexico about 3 months before Page's death and was renting his room from a friend, according to police. Major Craig Hammer with Clayton County police said investigators have not established a motive, but it appears the two men had some sort of argument at Page's home before his death and Martinez was captured on home surveillance video. At last week's press conference, Hammer said Martinez was not cooperating with police and might face additional charges due to incidents that might have occurred while he was in police custody. Martinez' status in the United States has not been released. Immigration and Customs Enforcement (ICE) officials confirm the federal agency has a hold on Martinez but said he is not in the agency's custody. 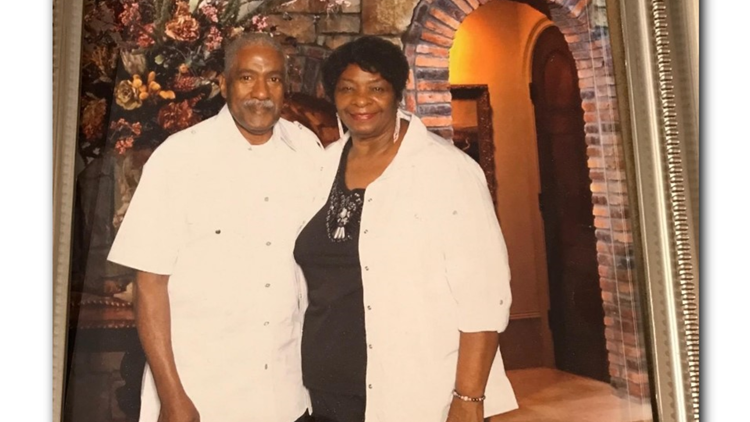 Page, a father and grandfather, was by all accounts a "good man" and beloved former educator and pastor, friends and neighbors said. "Very well respected in the neighborhood," said Nancy Jones, a friend of the Page family. "So, this is a shock for all of us that something so brutal could happen."